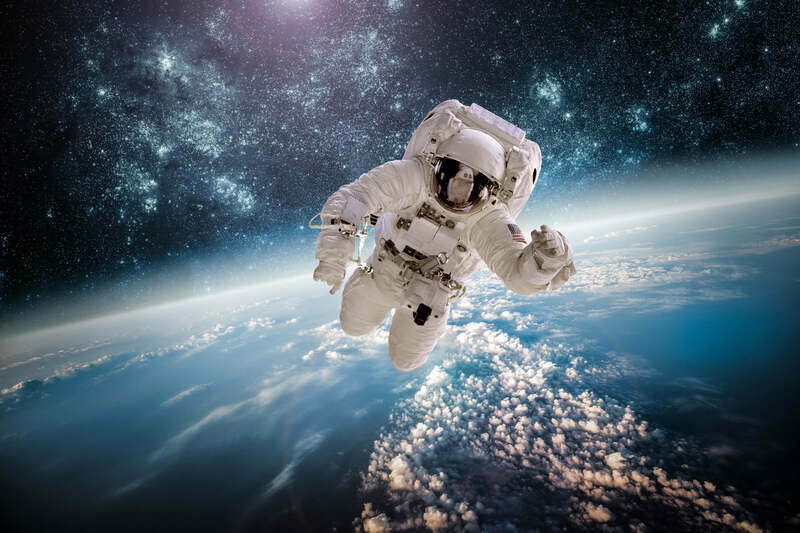 Capital International can help you shoot for the stars with your dream space and satellite job. Whether you want to work with orbital satellites or have a passion for rocketry, our recruiters have a wealth of international contacts throughout the space and satellite industry to help you take that next step. With over 30 years’ experience of recruiting engineering roles our consultants have developed close ties to the European Space Industry. We take pride in matching exceptional engineers and technicians with their dream positions in leading space institutions. Browse our current space and satellite jobs below. If you would like to learn more about how we can help get your career out of the gravity well, or just want to make sure that your CV is in our system, please get in touch.